Other than the speed at which garments (mainly jersey ones) can be sewn on an overlocker, by far the best thing about overlocking for me is how beautifully finished the insides are. I love being able to put on a garment and admire the seams, somehow it just makes getting dressed in the morning that bit better (or at least to me it does)! In a lot of my un-overlocked garments the seams are fraying or the stitching is less secure and is starting to break. Even finishing edges with a zigzag stitch doesn't prevent fraying completely so it feels like such a treat to have beautifully overlocked seams without a fraying edge in sight. Today I thought I'd go through some photos of the insides of some of the overlocked garments I've made. Personally, I enjoy spending time on projects to make them look beautiful on the inside as well as outside but it's tempting to just get the sewing finished without having to bother making the wrong side of a garment look nice too - after all, no one will see it. Overlocking is a great way to get a lovely finish on the inside but without spending too much time on this step. Let's begin with some jersey makes. Although knit fabrics don't benefit from overlocking to counter fraying in the same way that woven fabrics do, it's still a really good idea to overlock them if you're able to. 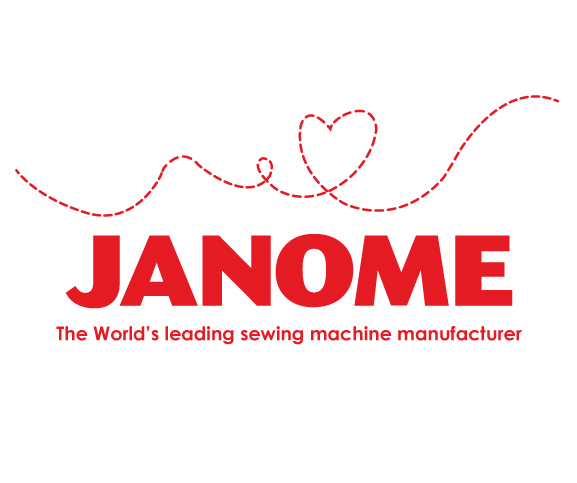 Not only does it speed up the process and allow for neat insides, the stitching has the massive benefit of being stretchy. I would also add that it's worth taking the extra time to change the overlocking thread to a matching colour, even it it's just from white to black. Although you can't see the stitching on the right side, if your fabric has a really big contrast (for example if the fabric is black and the thread is white) there is always a slight chance that the stitches will show through. I've written a tutorial here on a really quick way to change the threads of an overlocker if that's something you're interested in. I've found that on jersey fabrics in particular overlocking has really helped to improve my neckbands. I have to say though, overlocking neckbands is a mixed blessing; I believe it was on this t-shirt that I had to unpick the neckband after I sewed it on the wrong way. It took a long time! However, I still think that the promise of a beautifully neat neckband outweighs the threat of unpicking and after that incident I always check multiple times before beginning to sew a neckband. I actually really enjoy sewing neckbands now. Despite their annoying tendency to gather, I've found that with lots of pins and stretching the neckband as I sew has solved this problem and I love the finish that an overlocked and topstitched neckband gives. Moving onto some pictures of woven tops. I explained in this post the approach I like to take when overlocking woven fabrics and I really love the above picture. 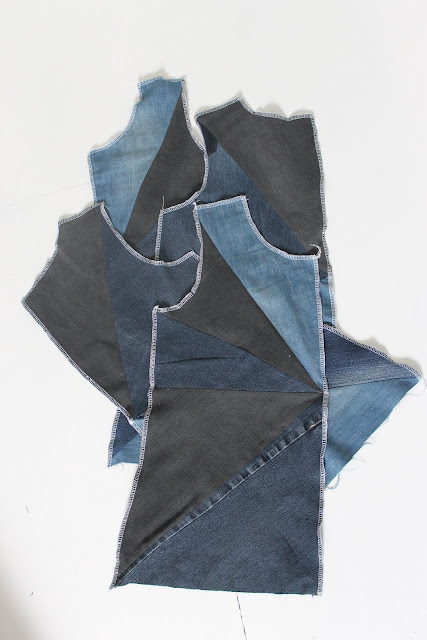 Sewing with denim is probably my main exception to my match the thread with the fabric rule, because I love the contrast between the white overlocking and the dark denim. So long as the thread tension is high enough the stitching shouldn't show through at the seams and I've also found that the thread tends to show less with woven fabrics than with knit fabrics. Even though it's only me who sees the inside it still makes me happy! In the case of fraying seams you really cannot beat an overlocker. I actually find the pattern of overlocking stitches quite nice too and on a pressed seam it gives a similar affect to a hong-kong finish which is quite nice. I don't have any photos of the tops I made before I knew that woven seams had to be finished but take my word for it, once you see something fray quite that badly you won't make the same mistake twice! I hope you enjoyed looking at a few photos, this was somewhat different to what I usually write about but I really love being able to reflect on previous garments and I also love a bit of overlocking! If you'd like to read any other posts in the series, you can do so here. I love a nice overlocker seam finish, too. I am actually a little crazy, I have lots of colours and change them all the time because I like the thread to match the fabric.... I know, mad. I don't get big cones though, I get 1000 metre Moon threads. These cost £1 at Plushaddict for example, and come in a million different shades. Well, almost. Thanks for showing your beautiful finishes. Such an informative post. 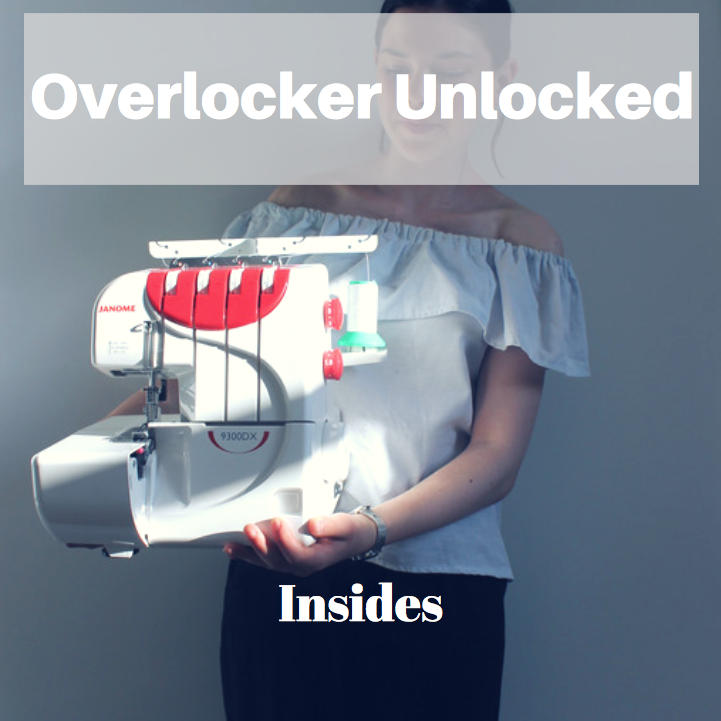 After nearly 27+ years sewing all sorts of things I still haven't got myself an overlocker - this is a very convincing post for me to put one on my Christmas list! Look at all those great insides! I still baste all my seams on my sewing machine first, then overlock them. One day I will skip this step, but I seem to end up botching my garment if I don't do that.